A luxurious gift of Mey Selections produce including Smoked Salmon, Shortbread, Oatcakes, Honey, Marmalade and Whisky Cake. 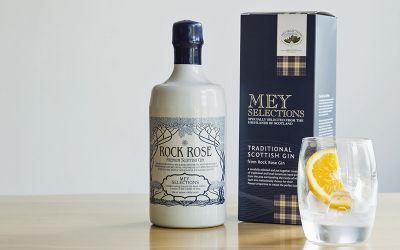 Our Mey Selections Windsor Hamper showcases this stunning range of beautifully products including Smoked salmon, Shortbread, Oatcakes, Honey, Marmalade and Whisky Cake. Ingredients, Allergens, Storage and Nutritional Information.